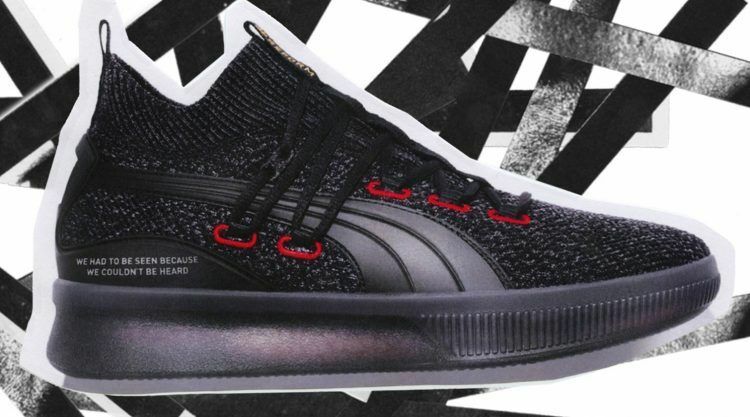 Black stands for the U.S. prison system, red for blood and sacrifice and gold for the victories: In PUMA’s newest basketball shoe, the Clyde Court #REFORM, every detail and every color bear a significant meaning! 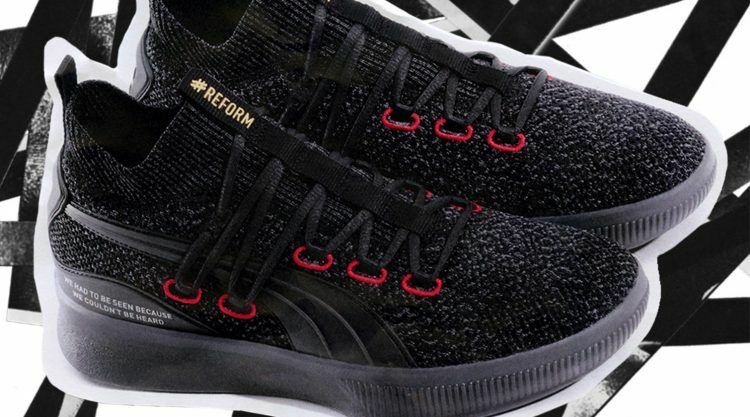 Continuing PUMA’s #REFORM campaign, the Clyde Court #REFORM is inspired by our commitment to support athletes, artists and advocates who are pushing for social change, such as our Team Reform Captains Tommie Smith, who fights for universal equality and Meek Mill, who aims to change the criminal justice system. Black represents the U.S. prison system, where many people face unjust sentences that do not match the crimes for which they were convicted. Following an arrest in 2007, award-winning recording artist Meek Mill himself has been in and out of court over minor probation violations and faced the severe strain of these requirements on his work as a budding artist. Red refers to those who have given everything to fight oppression and injustice over the past decades, such as Tommie Smith: After he raised his fist to draw attention to human rights abuses and discrimination when he stood on the podium at the 1968 Olympic Games, he received death threats, faced repercussions from family and friends and was forced to end his professional career when it had just taken off. But whenever people unite to work for reform there are also victories, represented by the gold lettering on the shoe. An inspirational Tommie Smith’s quote can be seen on the heel counter: “We had to be seen because we could not be heard”. 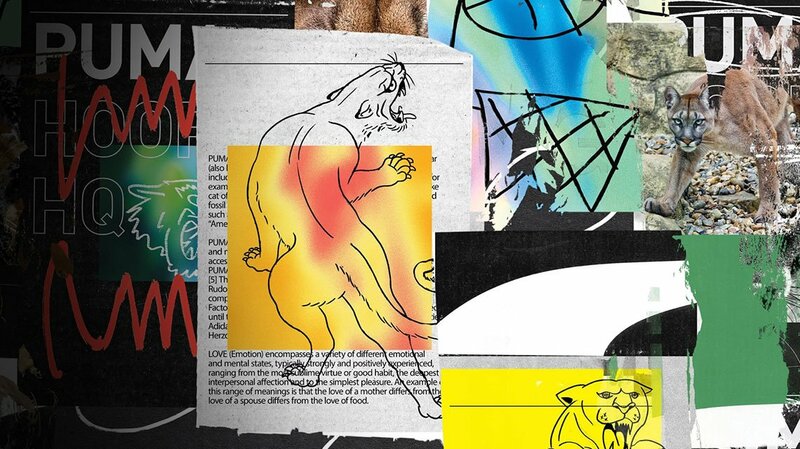 This underlines PUMA’s obligation to take a stand and work toward reform. We are particularly proud of the Clyde Court #REFORM, as it not only takes inspiration from the past but hopefully encourages a new generation of individuals to fight for universal equality. 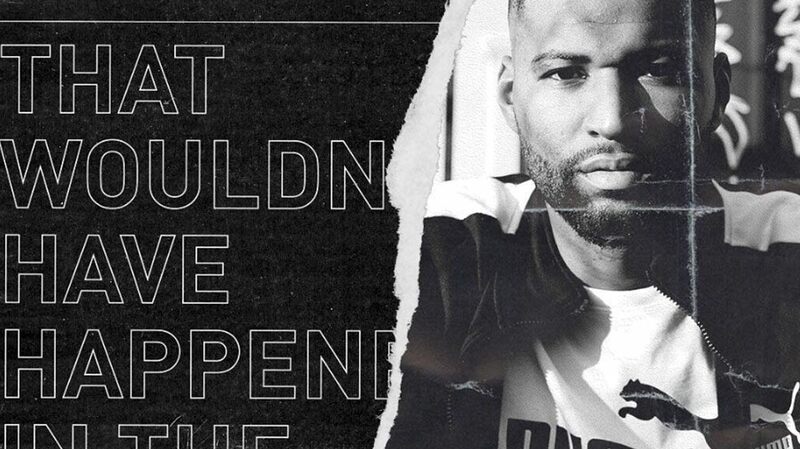 The Clyde Court #REFORM drops on February 1, 2019. 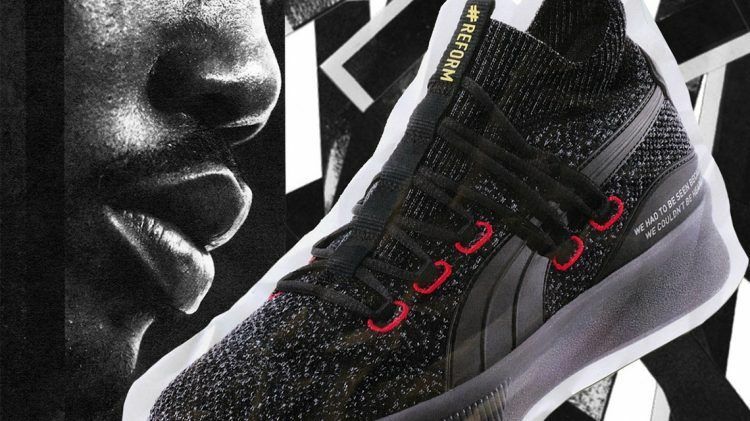 As partner of REFORM Alliance, an organization devoted to transforming the American criminal justice system led by PUMA’s Team #REFORM captain Meek Mill, PUMA will contribute 100 % of net proceeds to the REFORM Alliance.